Perhaps the biggest development in Vybz Kartel and his co-accused murder trial are the text messages revealed by the prosecution yesterday in the Home Circuit court. Today, Detective corporal Shawn Brown, who made a PowerPoint presentation of the text messages yesterday, read out more text messages in court this morning. In another text message Shawn Storm sent a text message saying he don’t know why they running if they did nothing wrong. four days after the alleged murder, on August 20, 2011, Shawn “Storm” Campbell sent a text to the same unknown individual asking if he had hear that Clive Williams had ran away. Today, Detective corporal Shawn Brown also presented more text messages between Clive “Lizard” Williams and his girlfriend Onieka Jackson sent on August 16, 2011. Vybz Kartel, whose real name is Adidja Palmer along with Shawn “Storm” Campbell, Kahira Jones, André St John, and Shane Williams are all on trial for the alleged murder of Clive Williams. Police say Williams was beaten to death over two missing guns. His body was never found. Trial is going on right now. I understand all of the so called evidence that the prosecution is presenting now, but do you think that if there was a dead body identified as ” Lizard” the case would have gone this far ? ………. Weak case #freegazaboss#freeshawnstorm#free madsuss and the rest. Atty cannot cross examined text BS . That’s good evidence right there . Text message and pics get lots of people in trouble . 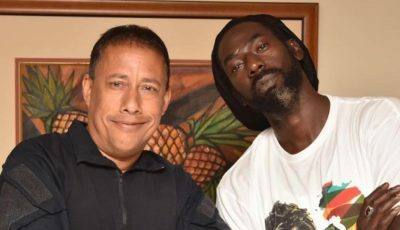 Buju informer was wired a that send Buju away technology is no fu—ng joke now a days . Also they had Buju on tape . Kartel and Shawn Storm did not cover their tracks . 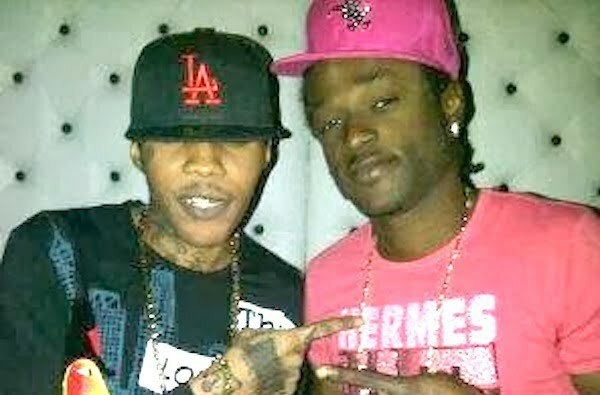 I don’t know if Kartel will be find guilty it doesn’t look good for Shawn Storm .